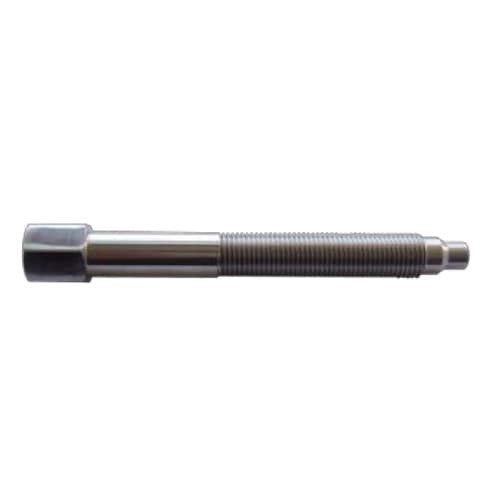 The Stainless Steel Bolt and Nut, manufactured by Temperature Technology Ltd, are designed as a range of melt bolts in stainless steel 304 and 316 in several lengths. These devices are mainly used in the plastics industry with type J thermocouples. 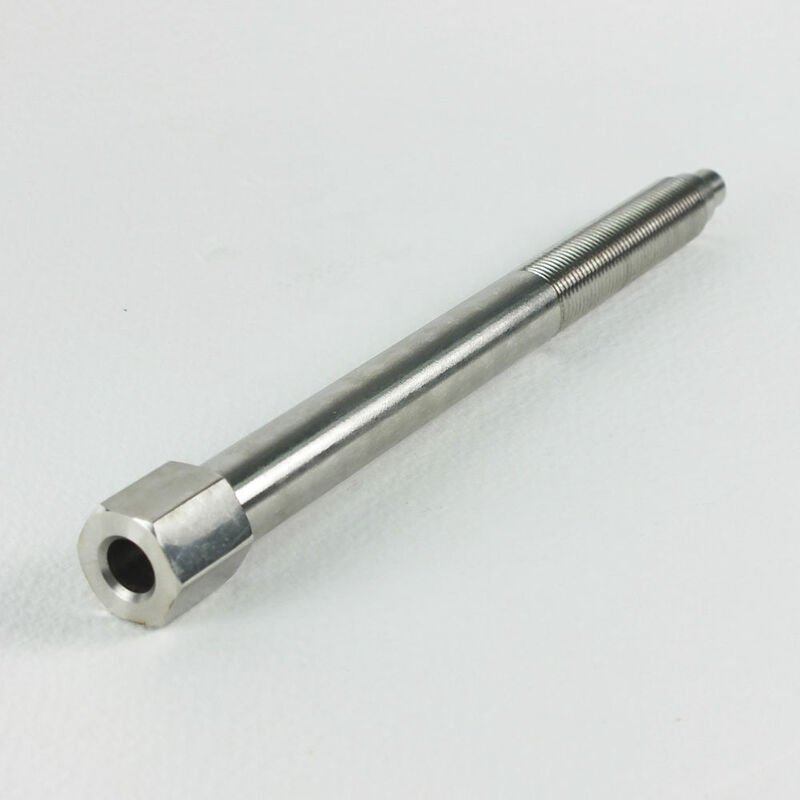 Moreover, these products are offered to achieve the requirements and specifications set by customers.